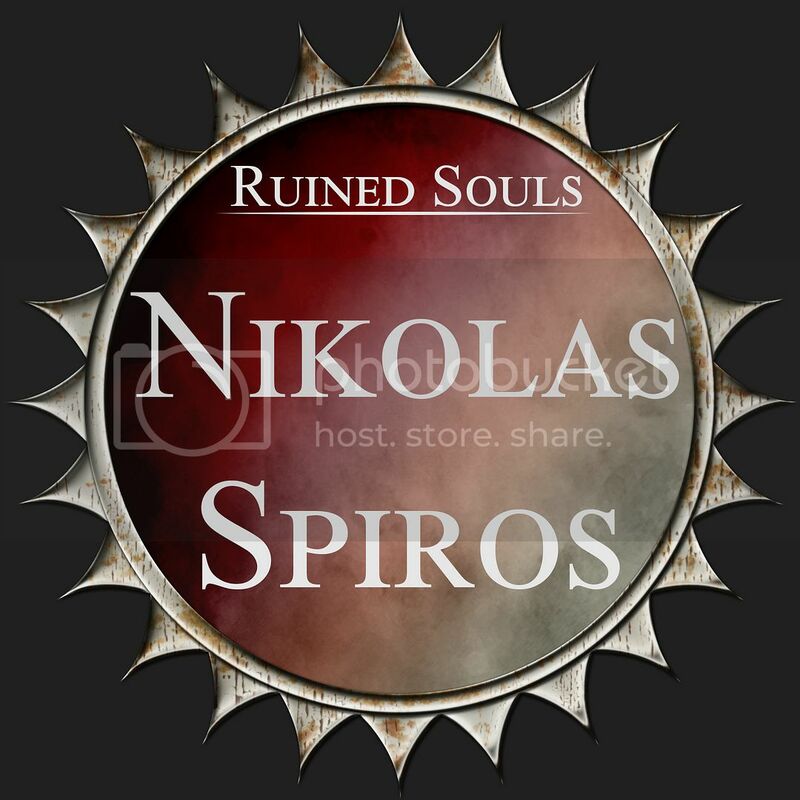 The Ruined City, is more than just a campaign, more than a series of adventures. It is a the beginning of a tale of humanity; of what we are when no one is looking; of how we behave in time of crises and panic; of our resilience, our kindness, our brutality and our empathy. In short, The Ruined City the start of a tale about our character. And so, what better way to celebrate the ruined character of humanity than with a ruined character with which to explore the streets of Middelburg. So for the next few weeks we will be giving you some pre-made characters tailored to the Ruined City that you can use when playing. Within each PDF document you will find a character sheet, a history and description of the character as well as what equipment they wear, what arrays they use, what persons are of interest in their lives and even their motives during the adventure. In short, you will have everything you need to simply pick up and play The Ruined City. Download his character pack here. Previous Previous post: Sigil and GLYPH out next week!